We have decided to start a brand new weekly segment on Goss.ie – Goss Lust List. We’re obsessed with all things fashion and beauty in Goss HQ, and now we’ll be bringing you our favourite picks every Sunday. This week, I’m focusing on five products that I absolutely swear by, which I’ve trialled and tested over the years. 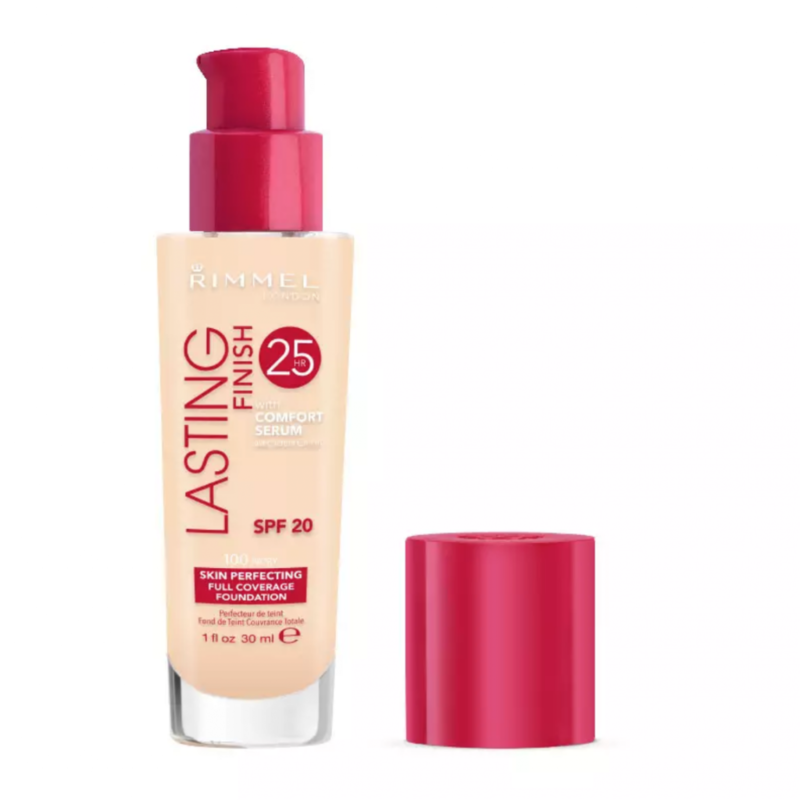 If you know me, you’ll know that I have been wearing Rimmel’s Lasting Finish 25hour Foundation for YEARS (literally since I was 16/17) – and it’s only a tenner! I absolutely swear by this foundation if you’re looking for full coverage, and I can totally stand by it being sweat, heat and humidity resistant. 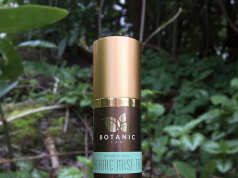 While this product will give you full coverage, it boasts a weightless formula making it ideal for those with an oily t-zone like myself, and it glides on like a dream. I’ve always put my foundation on with my fingers (no brush or sponge) and I feel like it makes the product settle much better on the face. Some may think it’s crazy using just your hands, but it’s always worked for me. Top tip: Powder is your FRIEND people. I always set my entire base with a powder, and the Rimmel Stay Matte Pressed Powder in ‘Transparent’ does the job – and it’s only €5.99. Another product I have been using for as long as I can remember is Benefit’s Hoola Matte Bronzer. This product is definitely a cult beauty buy, and has been a favourite amongst the beauty community for years. A full size Hoola retails at €34, and it will last you AGES (promise!). 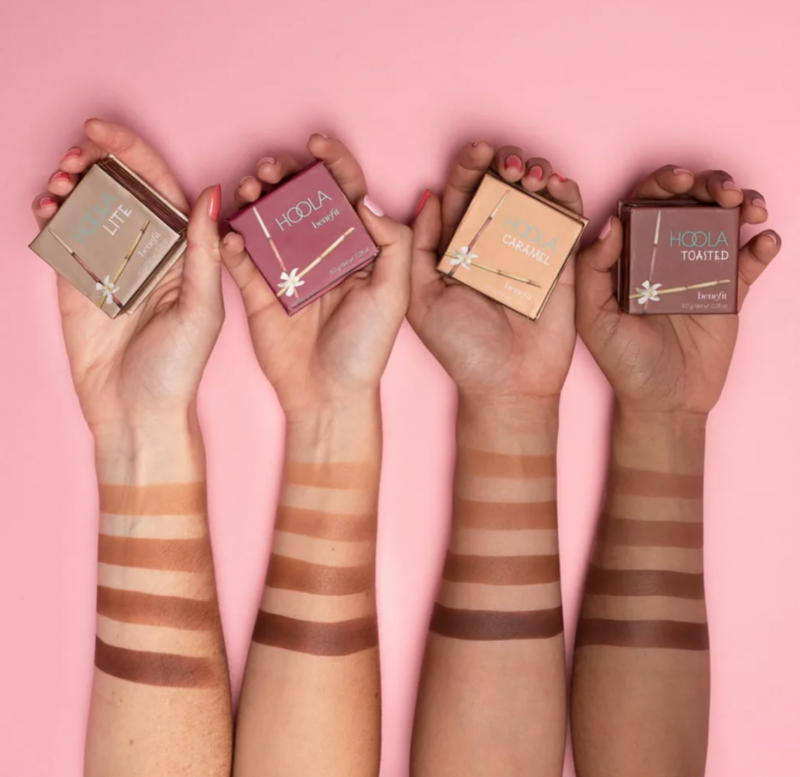 In even better news, Hoola is now available in four different shades – Hoola Lite (light powder bronzer for face), Hoola (original matte powder bronzer for face), Hoola Caramel (medium–deep powder bronzer for face), and Hoola Toasted (deep powder bronzer for face). I started using these Pestle & Mortar products last year, and now I literally can’t live without them. 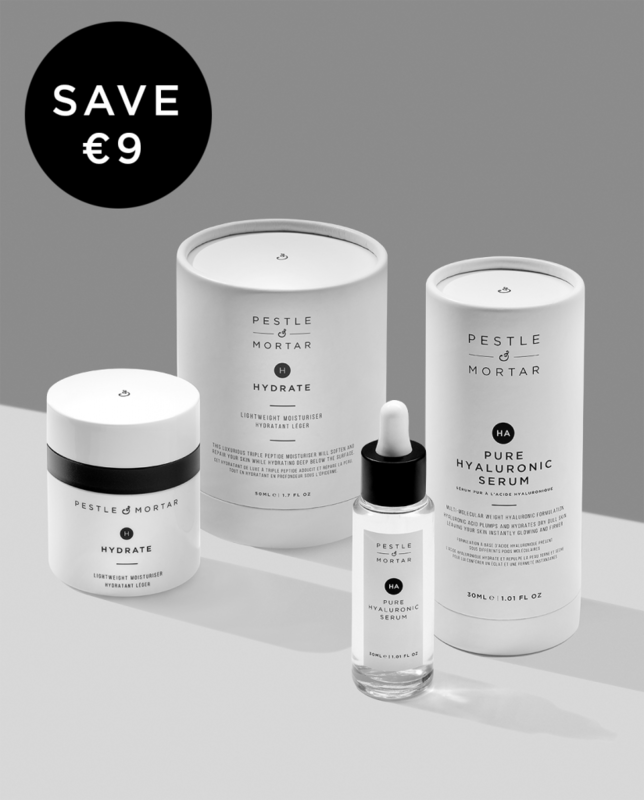 The Pestle & Mortar Hydration Duo contains their cult favourite Pure Hyaluronic Serum and their lightweight Hydrate moisturiser – and they work like an absolute dream together. I actually decided to pick these up after skincare whizz Orla McConnon, aka The Orlacle, told me I needed to start using a serum with Hyaluronic acid. If you want to learn more about genuinely good skincare/beauty products, definitely give Orla a follow on Instagram. I’ve been dying my hair blonde since I was in my early teens, so I’ve trialled and tested my fair share of blonde shampoos over the years. 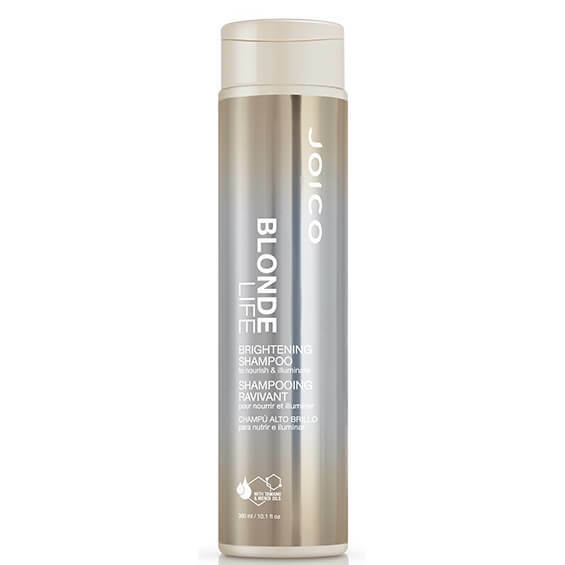 Hands down, the Joico Blonde Life Brightening Shampoo is the best one I’ve tried so far. Unlike other sulphate-free shampoos, this produces a lovely lather, and keeps my colour looking fresh in between appointments at the hairdresser. Over the past few years, I’ve definitely learned that you get what you pay for when it comes to hair care. While the Joico shampoo is a little more expensive than the brands you can pick up in Tesco – a little goes a long way with this product, and I can’t stress enough how important it is to use a decent shampoo and conditioner. 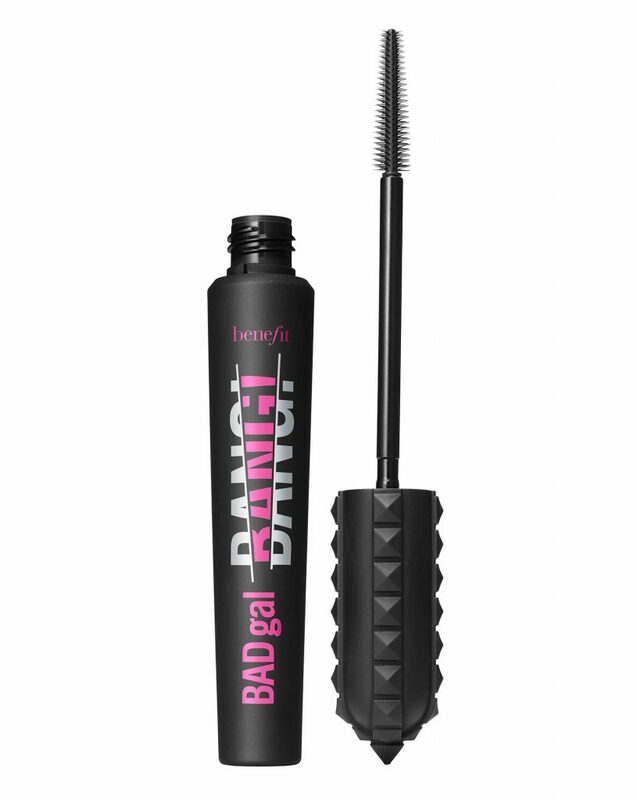 One of the questions I always get asked is what mascara I’m wearing, and without fail it’s always Benefit’s BADgal BANG! volumising mascara. I don’t really wear fake eyelashes often, so having a good mascara is very important in my makeup bag – and this one is the best in my opinion. The wand is ideal for grasping every little eyelash, and I find it’s the best for volume AND length. Trust me… you need this in your life!